The Elemis range of advanced anti-ageing formulations and professional spa-therapies provide skin and life enhancing solutions for every man and woman. Elemis is seen as the most innovative leader in advanced phyto-therapy and aroma-therapeutic spa and skincare formulation. Organic essential oils, revolutionary Absolutes, medical herbs and clinically proven collagen boosting Seaweed extracts transfer the purest form of living energy to your skin. 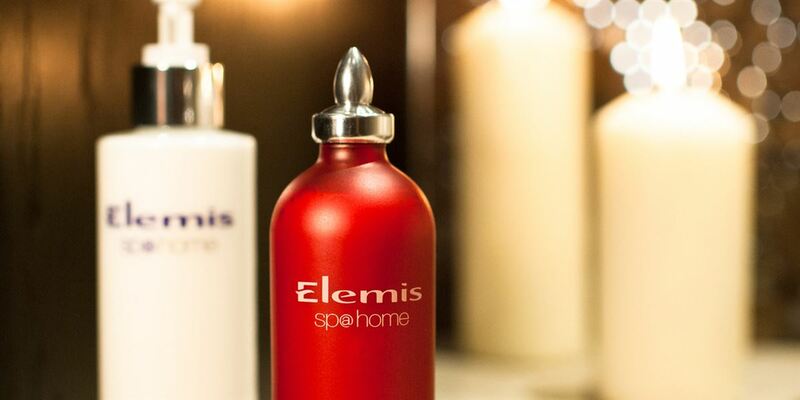 Elemis has created an exciting gift collection with the very best of Elemis spa and skincare. With incredible value and beautiful packaging, a gift from these vivid and vibrant collections will lift your spirits and bring a little home indulgence to you, your friends and family.